Aiming to enhance the knowledge of the young minds of World, Scholarships Corner is a diverse forum where people aspiring to pursue higher studies or polishing their educational and professional skills can find all the requisite websites links, scholarship programs, fellowships, exchange programs, conferences, Summer Programs, Entrepreneurial Events, Internships, workshops, symposium, and pieces of information, guidelines and procedures. The platform provides excellent opportunity to seek guidelines and resolves queries and questions in earnest possible time from mentors, alumni, senior professionals and academicians. Bridging the gap between cultures and removing stereotypes, we believe in promoting peace through people to people contact for which this is our share in uplifting peace, prosperity and progress. Together we all make Pakistan, a country with extraordinary human resource having latest knowledge and skills having a better image in the eyes of the world than before. Muhammad Fawad Afridi is a graduate of UET Taxila in Mechanical Engineering. He belongs to FR. Peshawar, FATA. He is alumnus of Pakistan US Alumni Network (PUAN) and is currently working as Finance Secretary of PUAN KP-FATA Chapter. He is the Founder of ScholarshipsCorner. Fawad has a passion for serving his community especially students. He presents himself as a humane, dedicated, hardworking person who believe in team work and has apt leadership skills. His managerial skills with commitment has made his success curved at every forum. 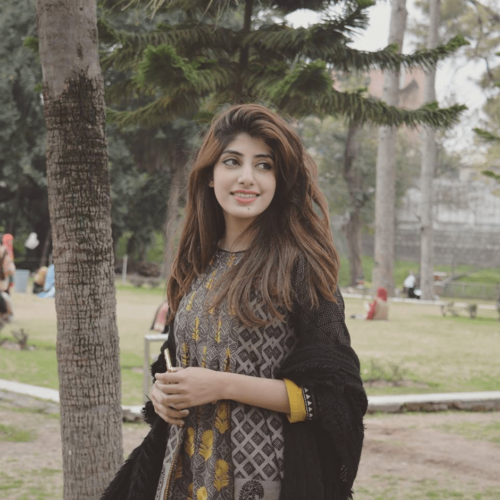 Irum Javaid is a UI/UX designer by profession and a Social Entrepreneur by passion. 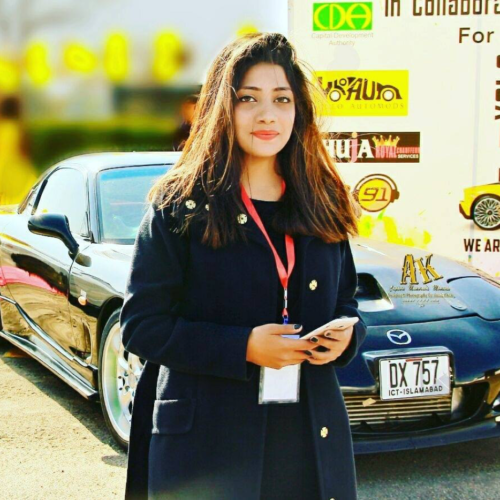 She is serving community based Automotive Company namely YOLO Automods which is Pakistan’s first Vehicle Virtual Tuning Company led by Women. She believes that English Access Micro-Scholarship Program provided her with such a platform where she got a vital time to enhance not only writing and reading skills but also Communication Skills & She admires that the confidence she had during Access Program played a very impressive role in her Success Journey. For the University’s Thesis project She introduced Yolo Automods as a Virtual company among Women Universities where there was no concept of women with vehicles. Yolo Automods is not only about the Virtual Tuning but it’s a platform for girls to participate as well. She believe that nothing is impossible. “some women choose to follow men, and some women choose to follow their dreams. I am the one who is following her dream and my dream is to make a company in my country which will be own by females and work by females. Mubassir Hayat hails from the beautiful city of Peshawar. 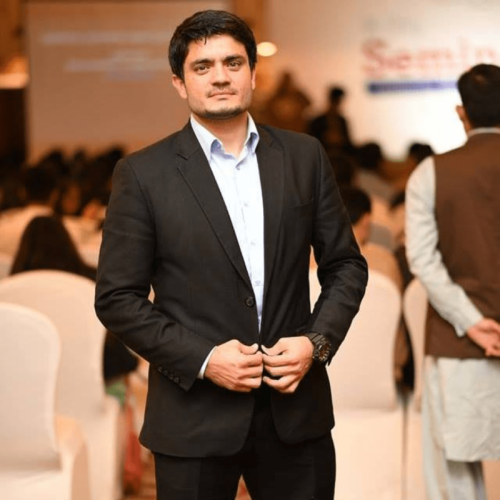 Mubassir is currently the Captain/Lead of Peshawar Civic Innovation Lab which is a joint program of Code for Pakistan, and Peshawar2.0 and aims to make the city of Peshawar safer and smarter using technology. He also co-founded TechEase Solutions and Canary Technology Solutions. Canary Technology Solutions which was the first startup in the Khyber Pakhtukhwa to raise angel investment at the Digital Youth Summit in 2015. Mubassir has a special skill set that includes Entrepreneurship, Business Development, Civic Engagement, Problem Solving and Youth Development. He is an Entrepreneur by passion and a computer scientist by profession. Saira javaid is doing BS honors in Communication and Media studies from Fatima jinnah women university. She is in her last semester.. Furthermore she is volunteering as an Executive Board Member with PUAN (Pakistan United States Alumni network) with the collaboration of US Embassy. She is also a Social worker and also volunteering with different organization in different departments for example Marketing Ambassador, Social Media Team, Communications department, Anchor person etc. Her future goal is to open an NGO with an aim to empower the women regarding media fields. Most of the women in our society have never seen anything beyond the boundary of their houses. Therefore she aims to fulfill and actualize herself to aware all the suppressed women about the importance of education in their life and for our country. Women are a vital part of the society they should do something for the society rather than considered a burden on it. 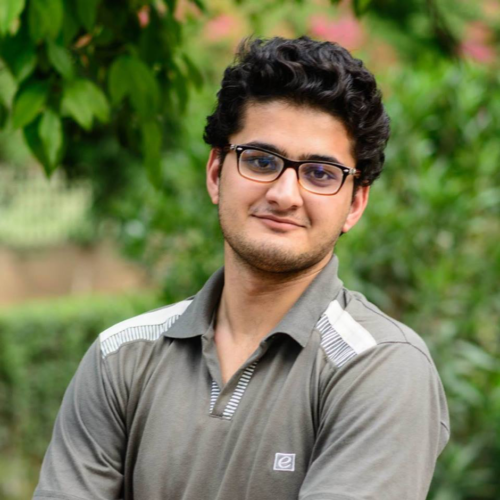 Allauddin is a Co-Founder of Tech Ease Solutions, WordPress Trainer in KP Youth Employment Program with KPIT Board,Founder of Swatshawls & Divergense & also Technical Lead at Peshawar Civic Innovation Lab. He had also worked with a variety of companies on different projects with a skill set of Full Stack Developer, Civic Engagement, Problem Solving and Youth Development. He is a technology enthusiast since 2006 and works on different stacks. 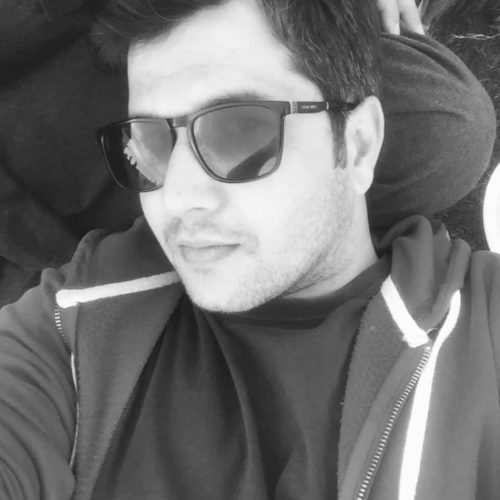 A support service engineer with Vive Tech Solutions, Graana & Mentor at Code for Pakistan. In his free time, he looks for adventure and loves to teach, hike, play e-games and take photographs.